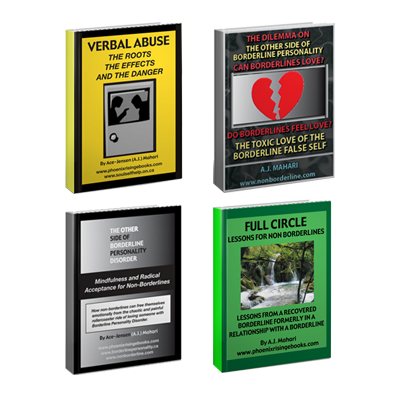 Features 15 Coaching Exercises – 7 Personal Reflection Exercises including 21 Questions to reflect upon and journal about to gain more insight into how to actively put or increase The Power of Gratitude into your healing, recovery, life generally, wellness, and process of getting unstuck. 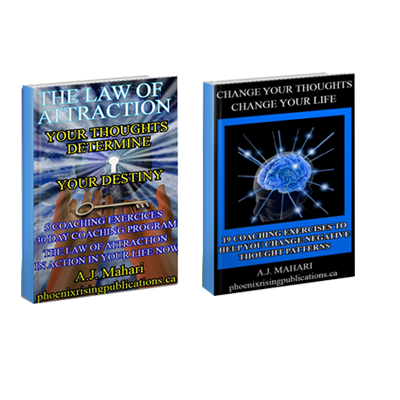 This Ebook also includes 20 Affirmations designed to assist you in seeking The Power of Gratitude in your own life. 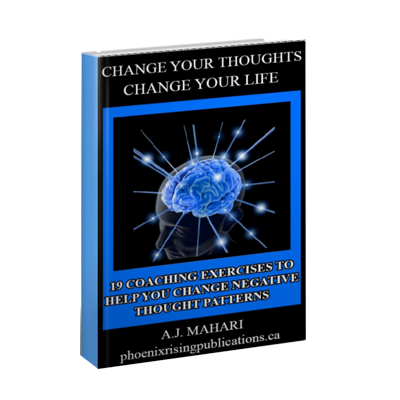 This Ebook is Life/BPD Mental Health Coach, A.J. 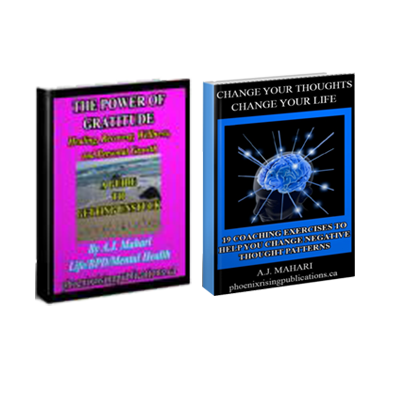 Mahari’s practical guide to finding The Power of Gratitude in your own life. Gratitude is central to wellness and to living a healthy balanced life. 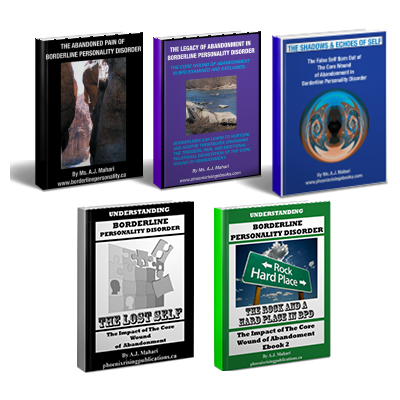 In her own recovery from BPD and childhood sexual abuse, as well as physical abuse, years ago, A.J. 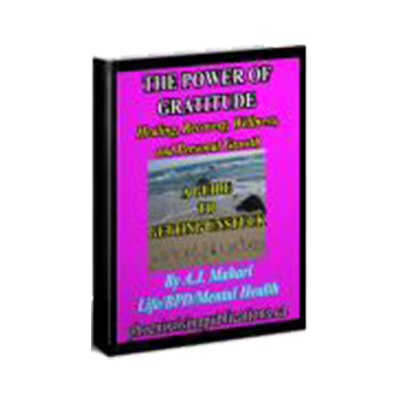 came to realize what a foundational cornerstone of healing and recovery Gratitude really is. Hope is also an important part of the equation and journey in recovery from anything in life and at the center of hope is gratitude. Gratitude is the bridge that spans the reality of the wounded inner child and connects one to the authentic adult self that for all kinds of reasons, borderline or not, people are in need of finding in a more emotionally mature, evolving, and enlightened way. It is a way to personal inner-peace and happiness.